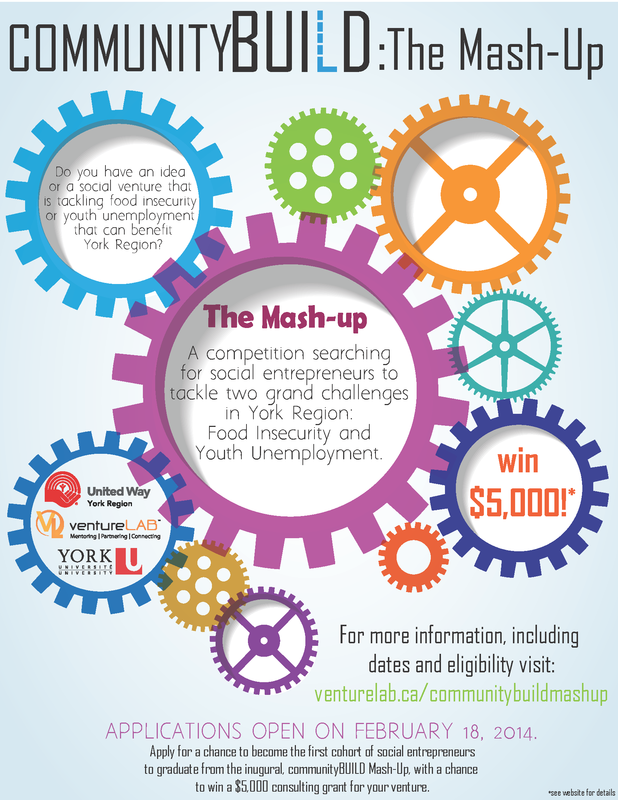 York Region – Mobilize This! This is a guest post reposted with permission from York University student and poet, Christian Quaresma. Christian attending the Collaboration for Social Good event held on April 18, 2013, in Markham (read more about it here) and composed a poem “Untitled” during the event, along with fellow student and poet Sara-Jane Gloutnez. Yesterday, April 18th, was a strange day in my poetic career, and a challenging day as a human being. I attended a conference on Collaboration for Social Good in Markham Ontario in order to view the gathering of NGO’s, businesses, and government, through the lens of a poet. At some point I was to give a short performance of a piece I composed on the spot. The organizers sat me at a table with CEO’s, social workers, a professor from Schulich School of Business, and entrepreneurs, where my identity remained incognito until I took the stage toward the end of the day. I realized pretty quickly that this event, put together by the York Region Women’s Centre, York U, and other social enterprises, was going to be focused on business strategy. I hadn’t hoped for much more; this romantic poet has a pragmatic streak. Throughout the event there was a lot of jargon tossed around, words like crowdfunding and collaborative consumption (a good idea with a terrible name). But among the shop talk and the Tony Robbins-like crowd peppering, there were two things that astounded me. First, was the sense of community right from the opening speaker, in a room full of professionals, many normally contained in their respective “silos”. The speakers themselves believed in their causes completely, and their ability to shape capital expenditures toward social good. The second thing was the language of consciousness forming underneath the speakers’ themes as the day rolled on smoothly. From the beginning I had penned down in my notebook “communism/ revolution, inherent contradictions of capitalism?”, wondering how these theories I spent four years learning informed the actions of these business-people. And there were radicals at the table! They even took the stage and talked about new currencies in terms of social capital, things likes reputation (merit for you classists out there), time banks, and fun. Yes, fun as a form of currency to transform the system of exchange. I even saw strategies for economic growth mapped out on a backdrop of the Fibbonacci Spiral, and explained in terms of “strange attractors”. The amateur physicist in me teared up with joy. During the lunch hour I met up with my accomplice, poet Sara-Jane Gloutnez, to compose a collaboration for our performance. I crammed in a quick sandwich, which left my nervous stomach empty by the time we took the stage, so that I was shaking a little during my reading. 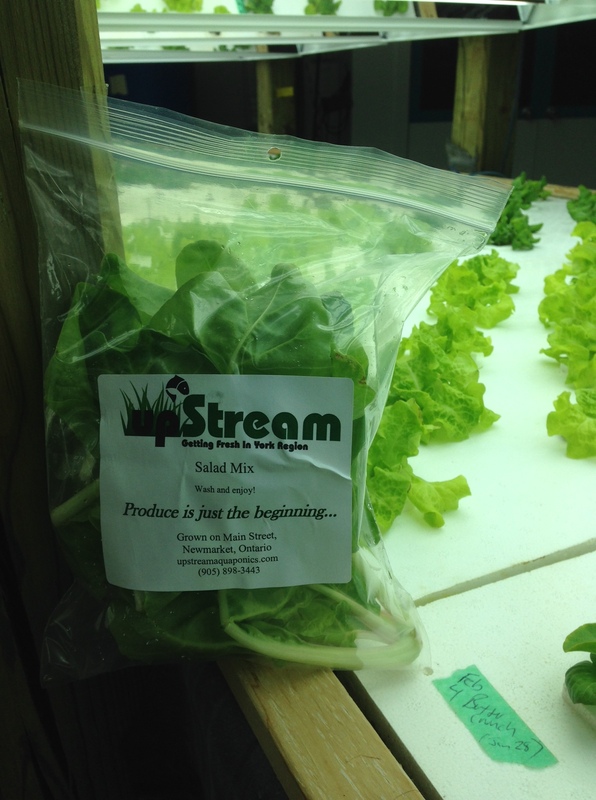 We did our bit, and I yoked together some strange combinations like “entrepreneurial vines” and “perennial investor”. The poems will be posted on the event blog, links forthcoming. I left the conference with a million good feels vibrating in my body, especially after hearing the soul-lifting stories of Neil Hetherington, former CEO of Habitat for Humanity, Toronto. It seemed to me there was an atmosphere of experimentation in the air, a willingness to explore ways of improving our lives beyond the traditional market and to expand the notions of life-chances beyond GDP, or even the HDI, to include people’s dignity. What happens when 88 people get together to talk social innovation? You get the start of a Regional and systems level response to address persistent social challenges. You also get to dance! Que se passe-t-il lorsque 88 personnes se rassemblent pour discuter d’innovation sociale? Vous obtenez l’émergence d’une réponse à des défis sociaux persistants, et ce, à l’échelle régionale et systémique. Collaborating for Social Good was sponsored by the conference series “Business Innovation in Changing Times” a capacity building series for York Region designed to accelerate innovation and business growth. On April 18, delegates from the private, public and non-profit sectors came together to discuss how to collaborate to create social benefits. 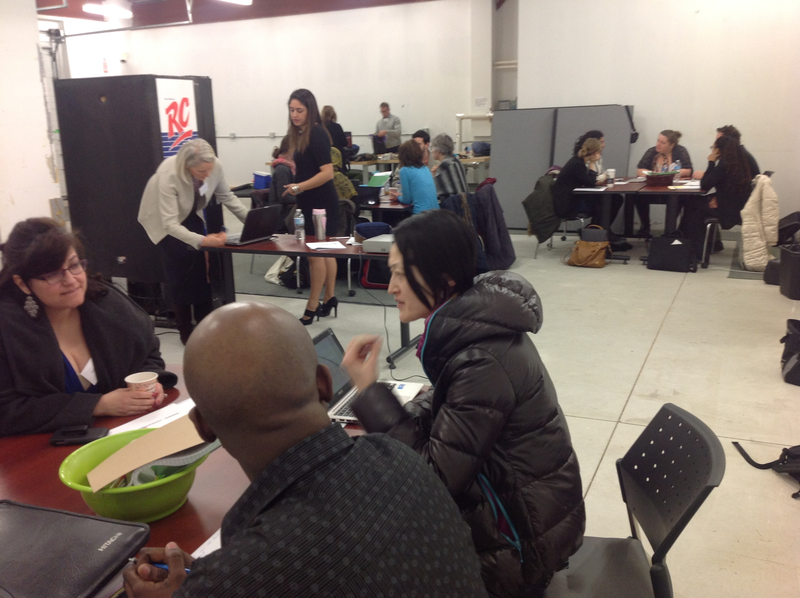 There were 29 delegates from the non-profit sector, 35 from business, 11 from education and 13 from government. 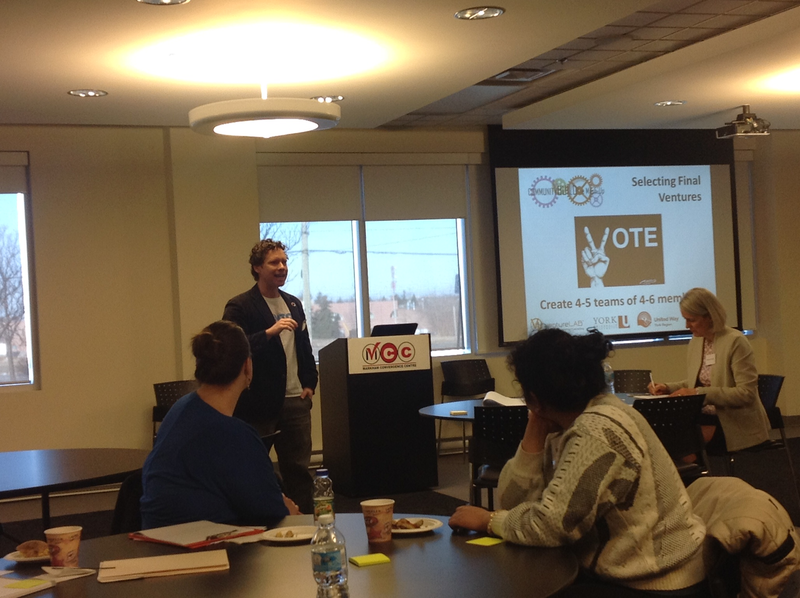 York’s Knowledge Mobilization Unit was pleased to be part of the steering committee. We also were an exhibitor and presented on a panel with Women’s Centre of York Region and ventureLAB. Much of the day was spent mind mapping to identify drivers, issues (“burrs”) and opportunities. Maps were developed and shared and commented upon. 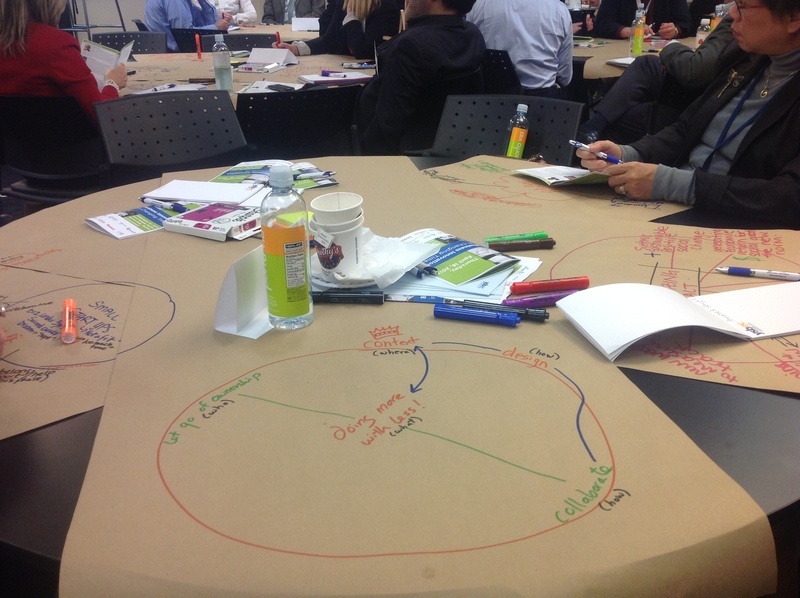 In the end the maps were synthesized into opportunities/challenges for York Region. A group of 25 participants came together on May 13 to continue the dialogue. These 25 were comprised of 10 from business, 6 from government, 3 from education and 6 from the nonprofit sector. This group came together to begin to address the two social innovation priorities derived from the mind map synthesis: 1) knowledge transfer; and, 2) taking risks. There were more private sector than non-profit sector participants: often the non-profit sector dominates the discourse of social innovation. This has been true at York’s Knowledge Mobilization Forums and at many of the knowledge mobilization events we have held in York Region. Collaborating for Social Good seems to be the start of a new conversation where business has an equal voice. This was a Region wide conversation: there was no dominant sector or municipality. Knowledge transfer – sharing across sectors – was identified as a priority for the Region. Huge shout outs to Kirsten Eastwood (Women’s Centre of York Region) and the York Region Social Innovation Collaboration for their time and talents in organizing and executing this wonderful event. We also embedded some arts based activities. Two poets from York University attended and interpreted the day in poetry. Sara-Jane Gloutnez composed “Cubism” and she collaborated with Christian Quaresma on an “Untitled” poem. These poems capture some of the thoughts and themes of the day in a style that is both foreign and familiar at the same time. 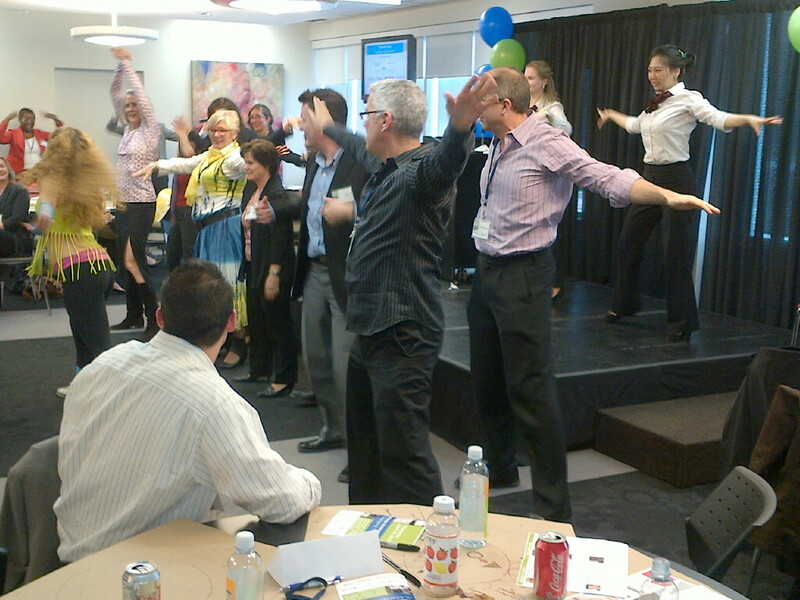 And thanks to Seneca College we danced. Seneca sent three students who led us in some Zumba and Latin dance. This was an amazingly successful activity. You have to trust each other when dancing. You also need trust for a successful collaboration. Dance may just be a novel vehicle for knowledge mobilization! United Way York Region and York University can build on their 5 year knowledge mobilization collaboration thanks to new funding from the Social Sciences and Humanities Research Council of Canada. This funding will allow them to support collaborations on income and housing vulnerability. United Way de la Région de York et l’Université York peuvent poursuivre le travail collaboratif en matière de mobilisation des connaissances qu’ils ont entrepris il y a 5 ans, et ce, grâce au financement reçu par le Conseil de recherche en sciences humaines du Canada. Ces fonds leur permettront de travailler en collaboration sur le thème du revenu et de la vulnérabilité relative au logement. While both the SSHRC and CIHR grants support a suite of services as recently described by York’s Knowledge mobilization Unit (see the knowledge mobilization blog post on Mobilize This! ), at the core of these activities is funding for a community-based knowledge broker. While many university-based research programs and research units have staff who act as knowledge brokers only the six universities in the York-led ResearchImpact-RéseauImpactRecherche knowledge mobilization network have invested in knowledge brokers with a pan-university mandate. And of those six York is the only university to collaborate with their local partner to place a knowledge broker in the community. Jane Wedlock, Knowledge Mobilization Officer at United Way York Region, seeks to build capacity for community members to become partners in collaborative research projects and to work with Michael Johnny, Manager, Knowledge Mobilization at York University, to identify and support collaborations between university and community experts in housing and income vulnerability. These collaborations will include graduate student interns (Summer 2013) and will be informed by more than 25 ResearchSnapshot clear language research summaries being developed from York University research articles over the summer of 2012. “York University has transformed our work in the community” says Daniele Zanotti. 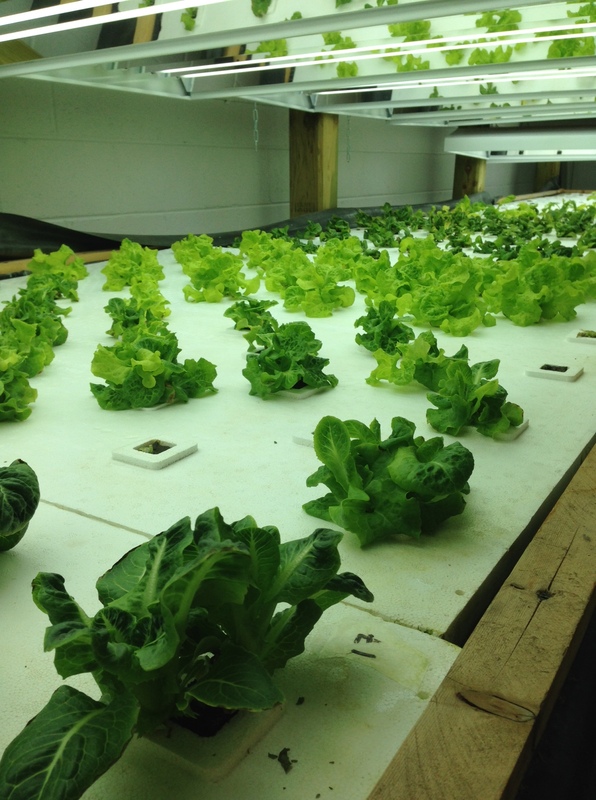 “It has opened up the richness of community. 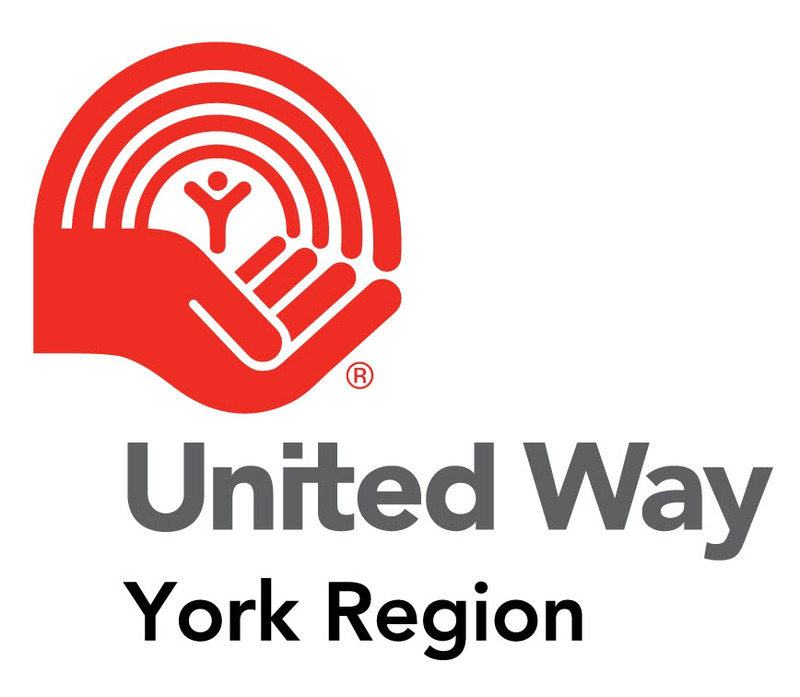 York University and United Way York Region have recently released a video speaking about the mutual value gained when they jointly invest in knowledge mobilization.